Berliner's River Lofts project is poised to lead the way in the transformation of the Los Angeles River corridor. 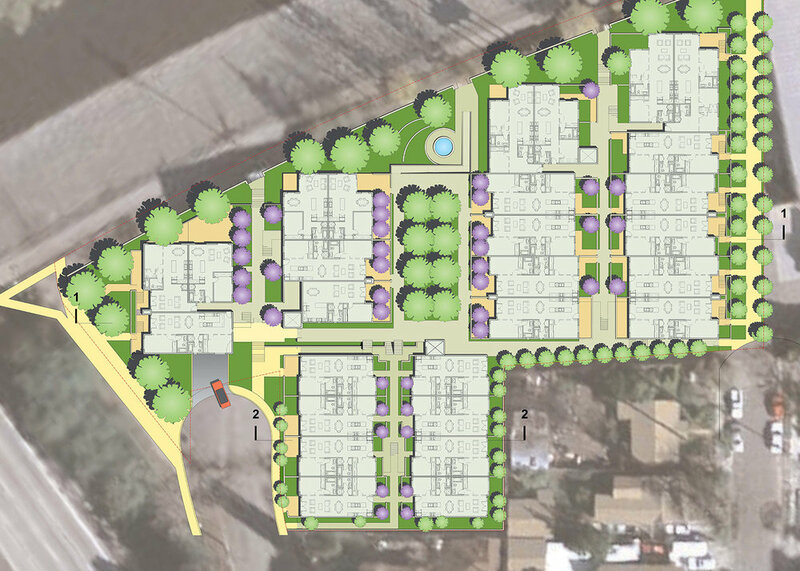 The project was the first entitled housing project along the Los Angeles River, setting a precedent in achieving the goals of the River Revitalization Master Plan. River Lofts provides a mix of one- and two-bedroom units with public access to the riverfront pedestrian and bike path. The design of the project maximizes the views of the river from both the units and common areas, and integrates both the private and public spaces into the surrounding neighborhood in terms of scale and aesthetic.